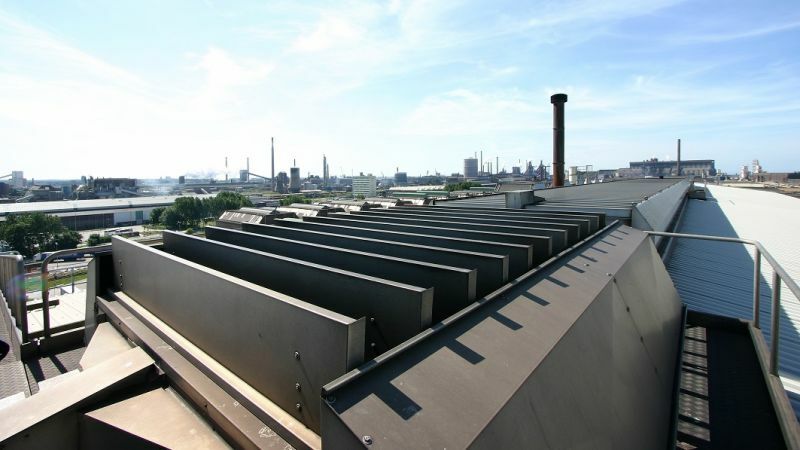 WCCO louvred ventilators are well suited to most industrial buildings. 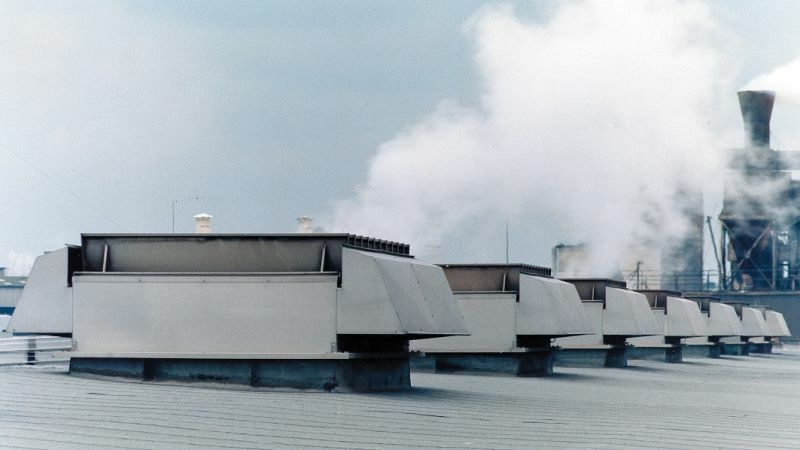 They provide continuous weatherproof ventilation through their two controllable side dampers and they can be controlled either electrically or pneumatically. For automatic operation, controls can be linked to time switches, thermostats or a Colt Weatherbeater rain detector. Wide range of applications - Polycarbonate versions allow the entry of natural daylight. There are electric or pneumatic controls and a wide range of accessories (guards, attenuators) and finishes. 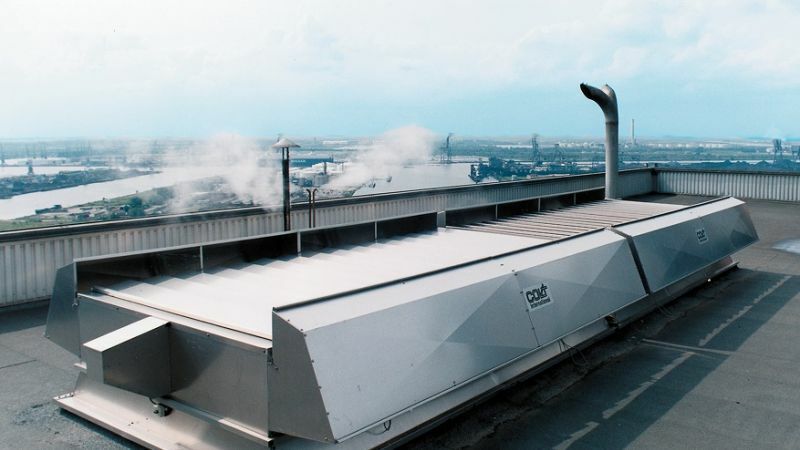 High performance - WCCO is aerodynamically efficient and has a high resistance to weather. Easy to install - WCCO is delivered fully assembled to site. It has a wide range of base profiles to suit all sheeting, curb or glazing applications. Durable - WCCO is manufactured from tough, corrosion resistant aluminium alloy, grade 3005 in accordance with EN573-3, with stainless steel fixings. It requires very little maintenance. Quality of manufacture - WCCO is manufactured under the ISO 9000 quality standard. Each unit is given a functional test before despatch. Design service - Colt provides a pre-order design service. 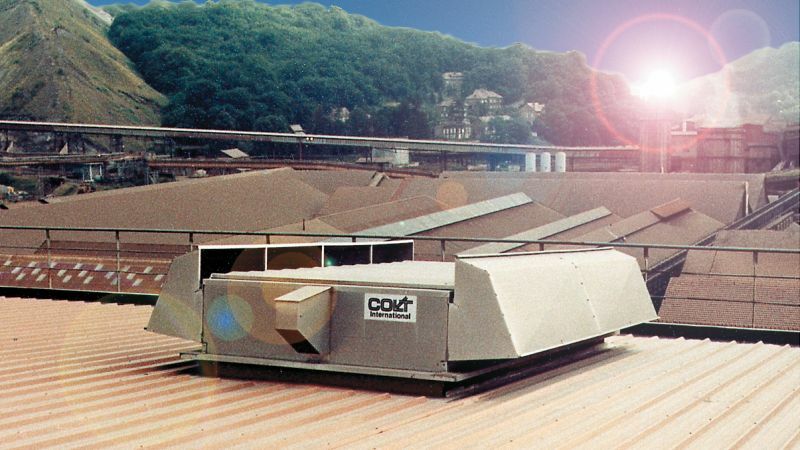 Please contact Colt for more information relating to the application, specification, installation or servicing of WCCO.